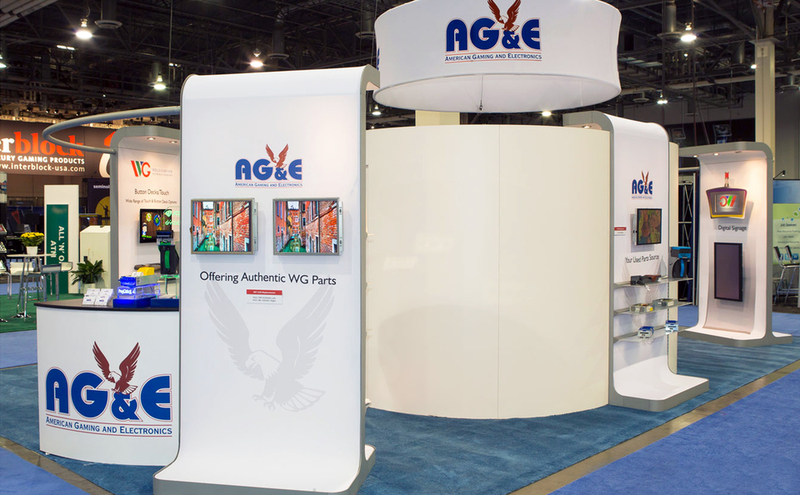 Dedicated to Your Exhibiting Success through Responsive Service and the Highest Quality Trade Show Displays. We Help Prepare Exceptional Exhibit Marketing Programs so you Prosper. 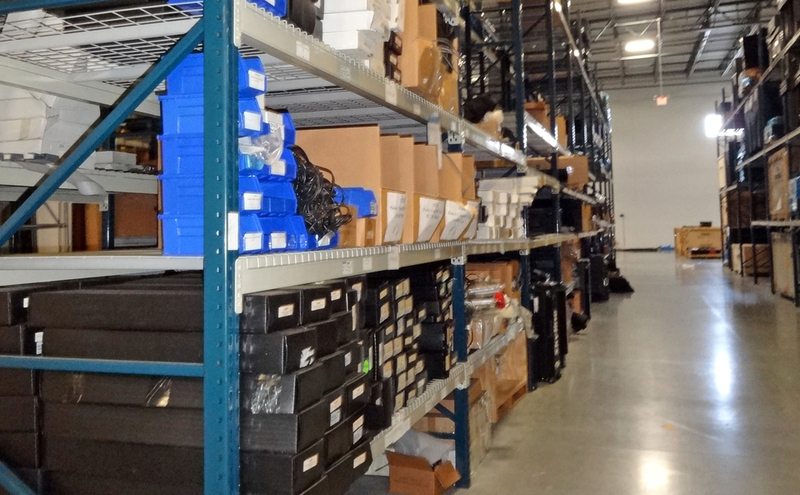 We will store and manage your trade show display and assets from our local Chicago Service Center. Innovative Exhibit Design that differentiates your company from the crowd. 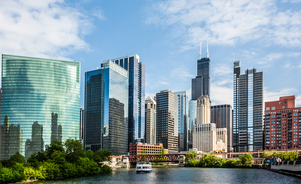 Skyline Chicago's local team members help build brands in downtown Chicago and the Chicagoland area via the most innovative products and ideas in the trade show industry, built to the highest quality standards. More importantly we focus on building genuine long term relationships with our customers, because we truly care about their success. 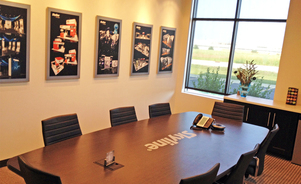 Skyline Exhibits Chicago is a complete turnkey solutions provider for trade show exhibiting and corporate events. Let us help you increase your trade show marketing results via powerful exhibit design, innovative products, an exhibit management program to keep you organized, and free educational resources. 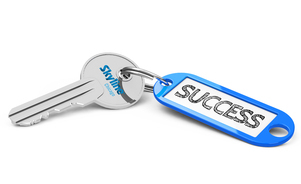 We will be your key to exhibiting success! 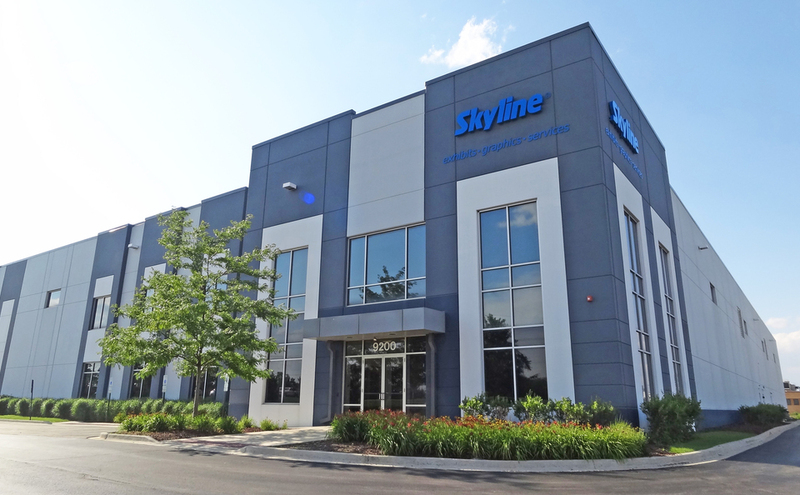 With a Sales Office and Regional Service Center located in Chicago, our customers can meet with us face-to-face at our local facilities, visit our showroom for inspiration and view samples of our exhibit designs in person, while also having the support of the renowned Skyline network of over 130 dealers worldwide. 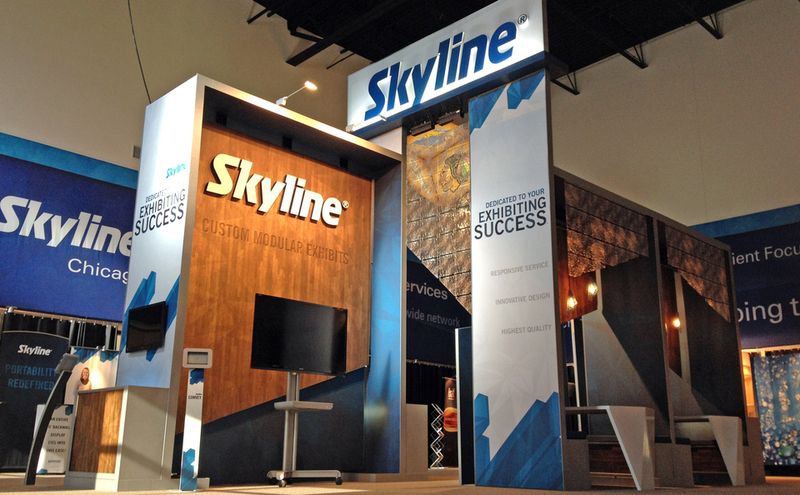 Wherever you exhibit, Skyline support is always nearby. Never underestimate the power of a great exhibit marketing program. 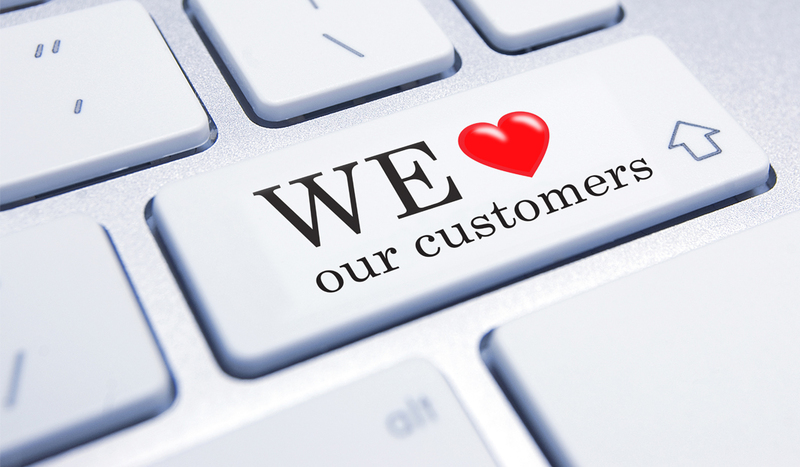 We will go the extra mile to ensure our customers are pleased with our results. Contact us to learn more.